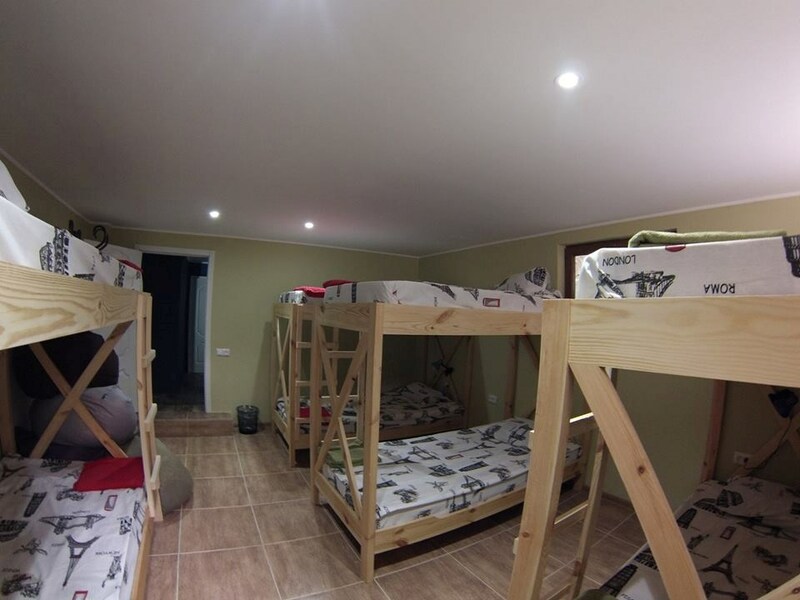 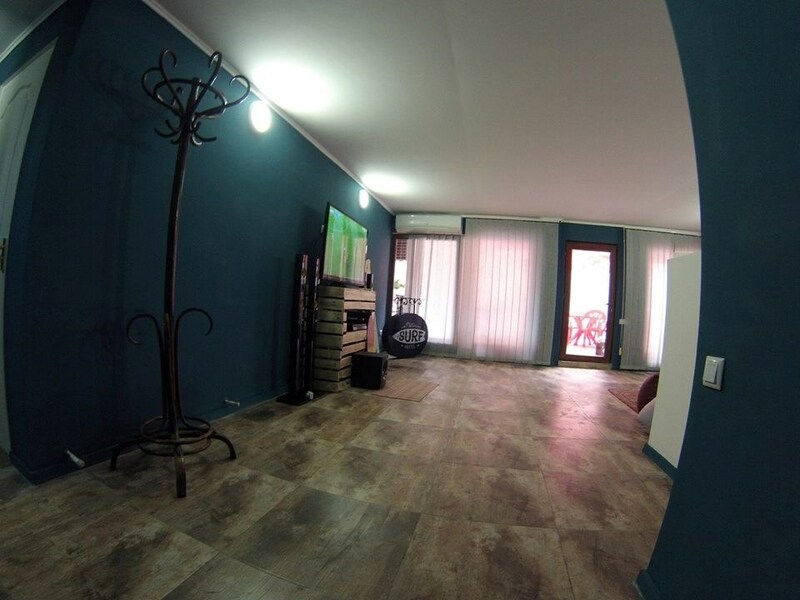 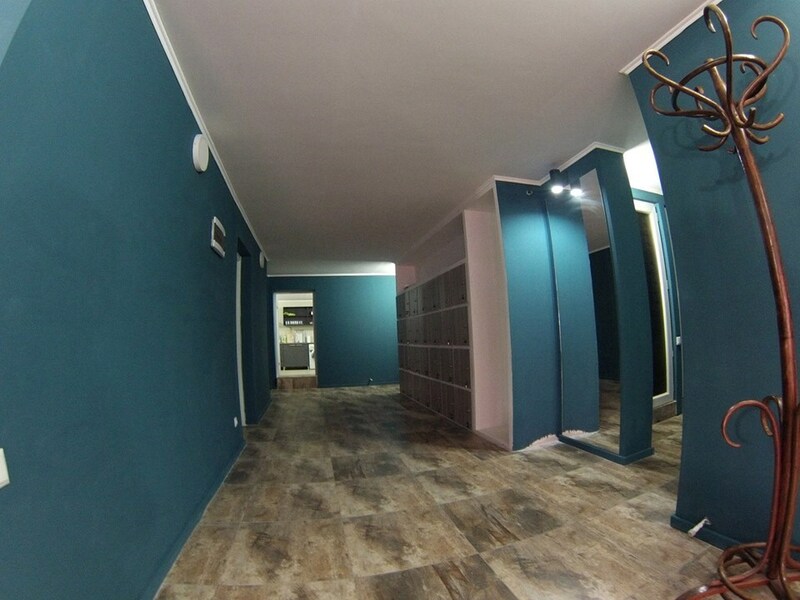 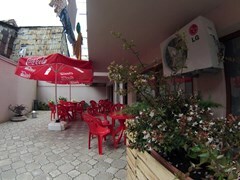 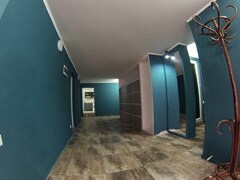 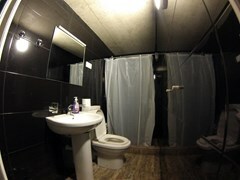 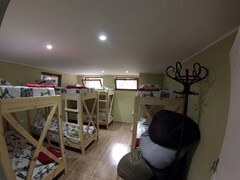 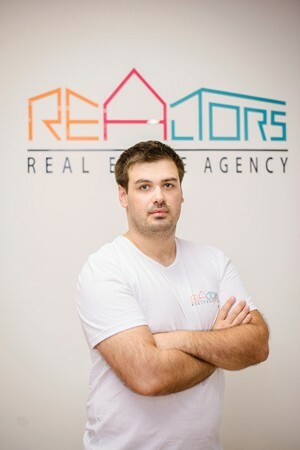 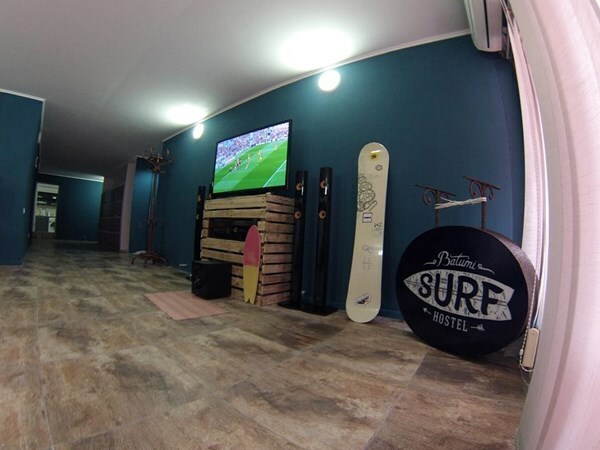 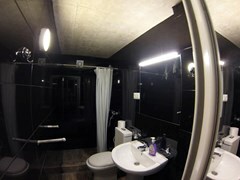 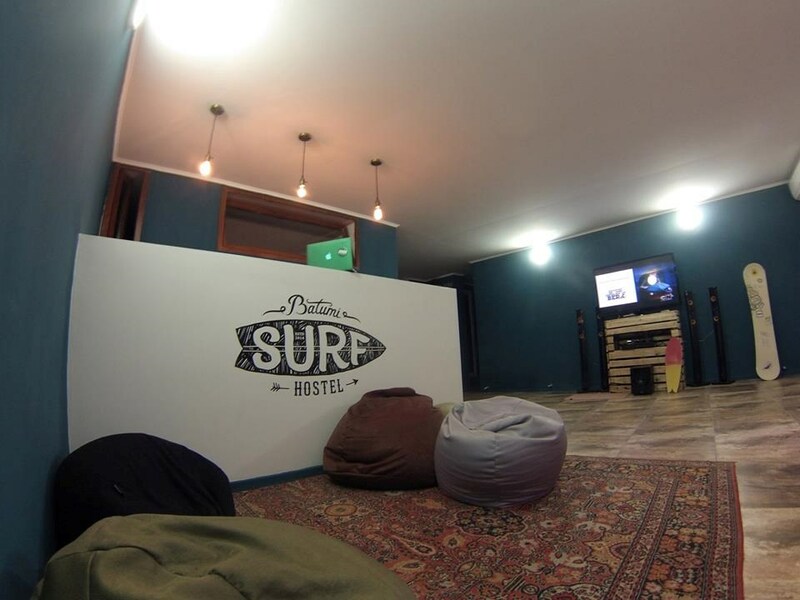 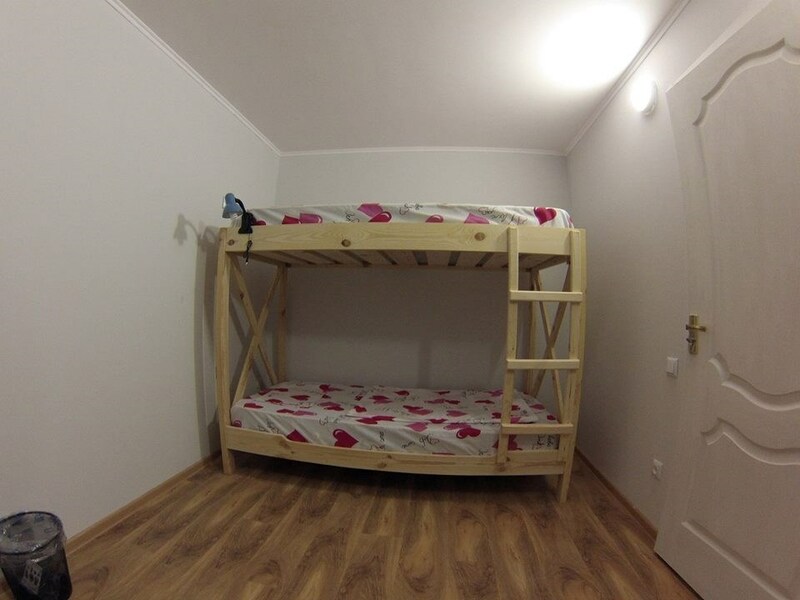 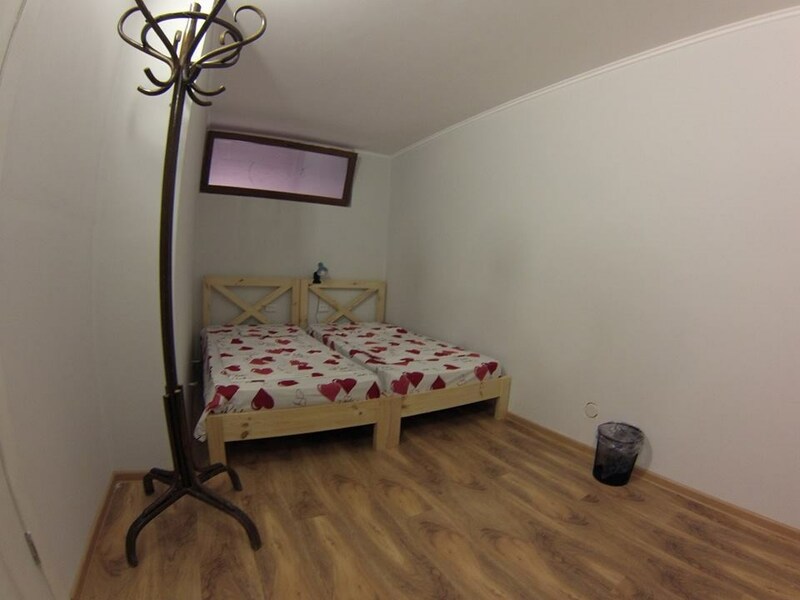 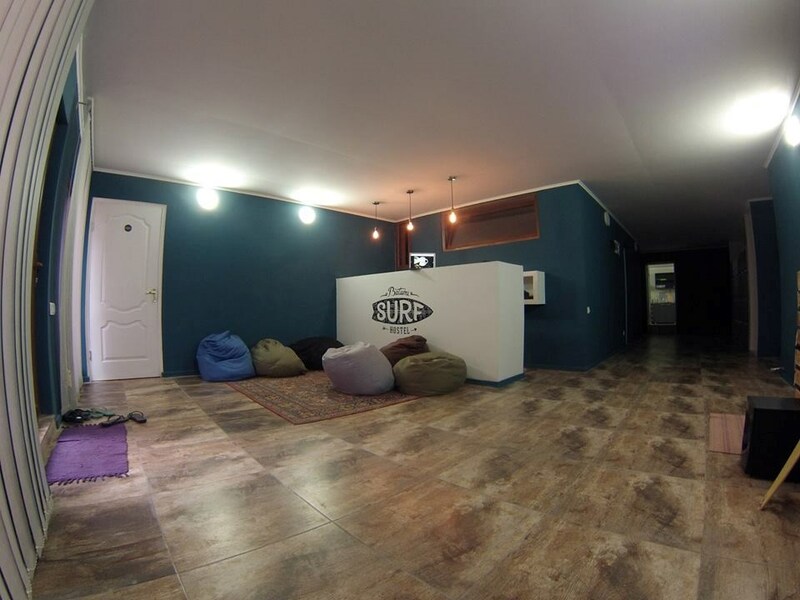 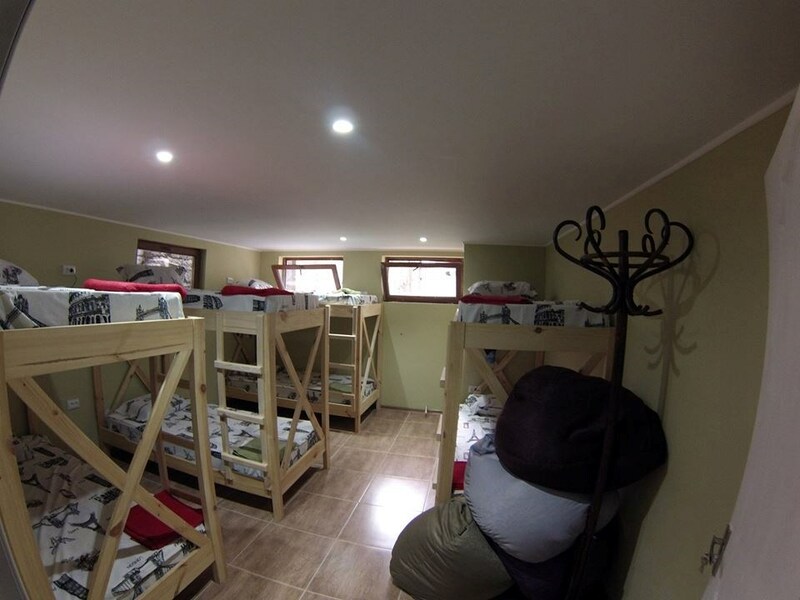 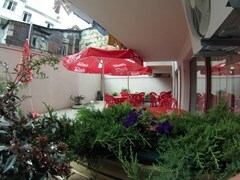 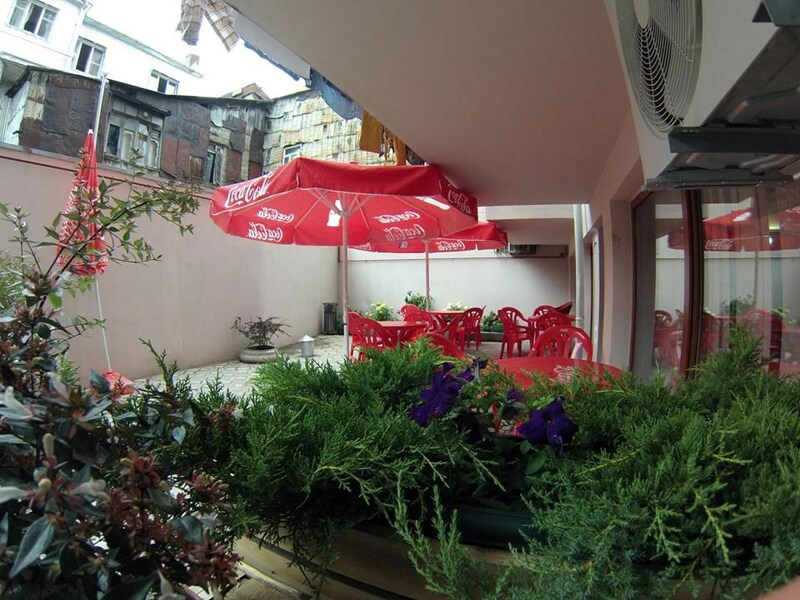 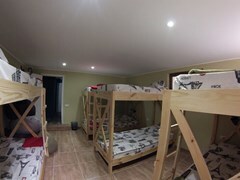 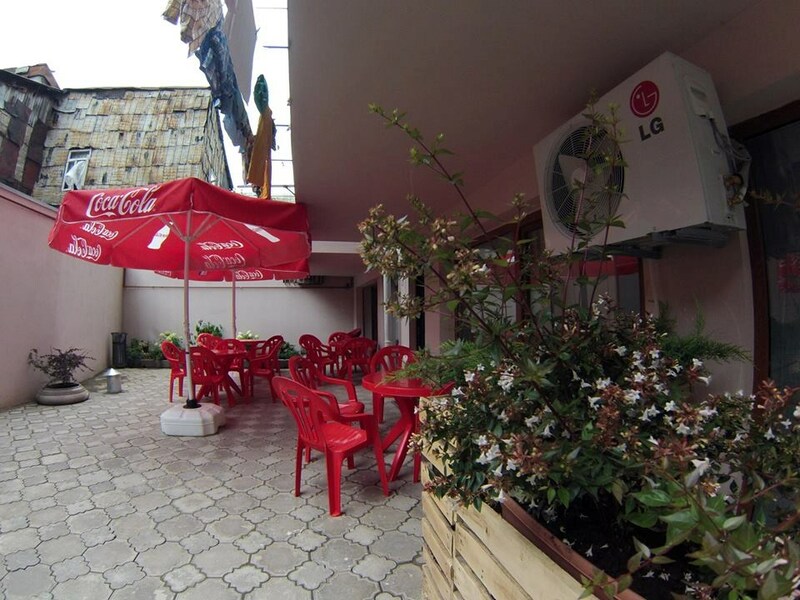 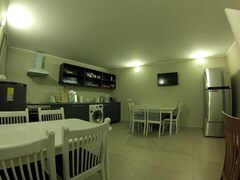 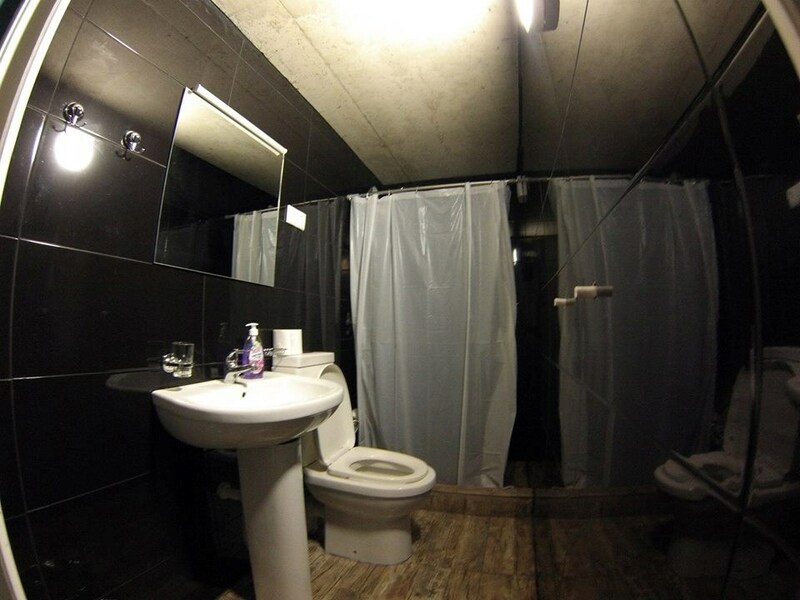 Beautiful Hostel for rent or sale in the heart of old Batumi. It is 209 sq.m. 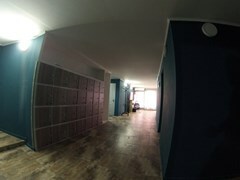 space in the most central location on the ground floor of a residential building. The space has been recently remodeled and is in very good condition.